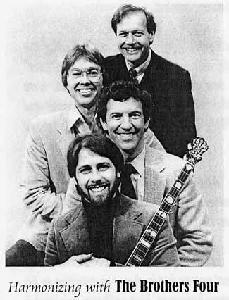 Bob sang with The Brothers Four from 1970 to 1985, recording over a dozen albums and touring internationally. In 2005, Bob would reunite with The Brothers Four for two Denver area concert fundraisers. Click here to check out those videos. Bob also talks about his days touring with The Brothers Four - not only in the U.S. but in places like Japan and South Korea. Click here for that article. 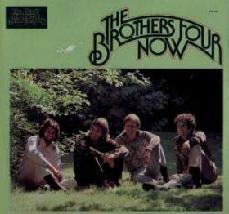 Below are pictures of some of the albums recorded by The Brothers Four when the group included Bob Haworth.